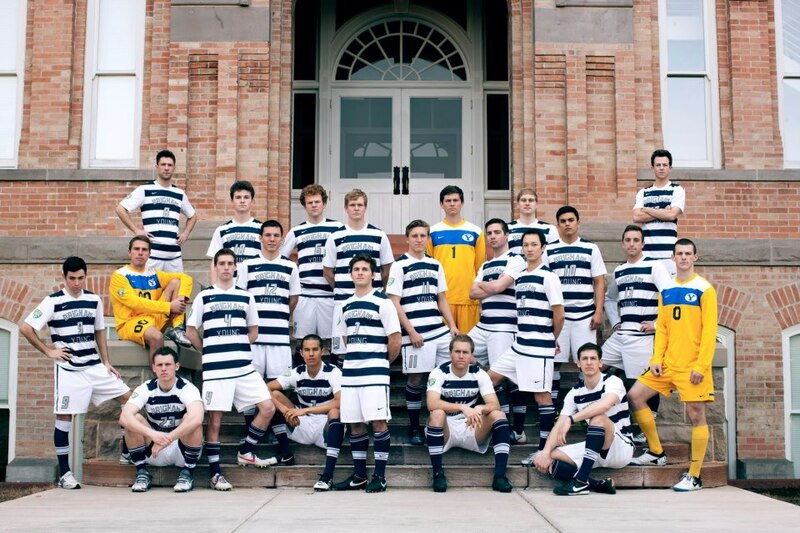 The West Coast Soccer Association is proud to announce that BYU will be joining the WCSA this Fall. BYU will participate in the Intermountain Division that includes the teams like Weber State, Boise State University, the University of Utah, Utah Valley University, Southern Utah University, Utah State University, and Dragons FC. 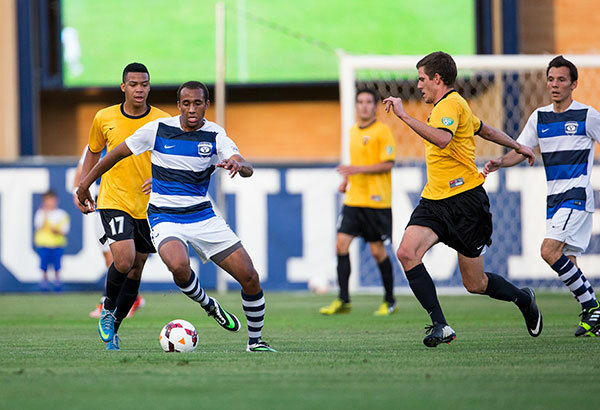 This moves comes a shock since BYU has been apart of the PDL for the last 15 years. Before this move, BYU has competed in the NIRSA National Championship winning the crown in 1993, 1995, 1996, 1997, 1998, 1999, and 2001. This year the Cougars will go for an 8th title. The Cougars are excited to be back home! Playing Home League games during Fall and competing for national titles will sure to be a bright future for the Program!! !